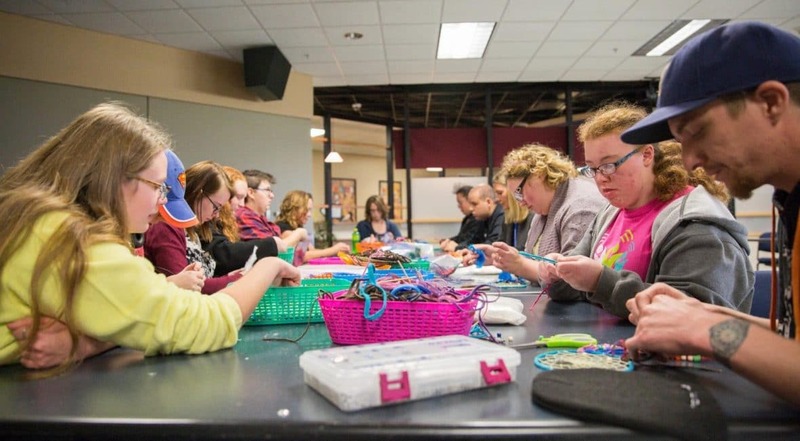 Fond du Lac Student Senate recently sponsored a “Build-your-own Dream Catcher” event to celebrate Native American Heritage Month, which is November. Lisa from the agency, Everything but the Mime, educated students on how to create their own dream catcher. 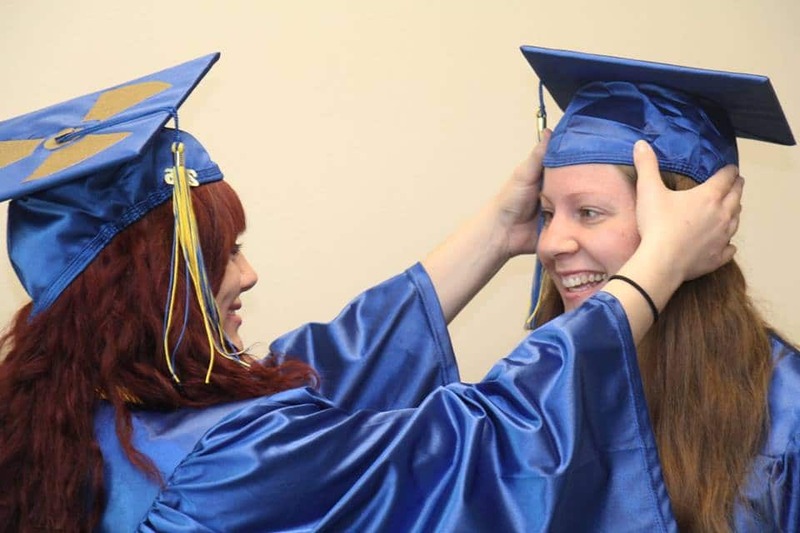 International Education Week is November 14th – 18th! Celebrate by learning more about international ed, the study abroad opportunities available, and participating in some fun activities. I will be at all three campuses over the next couple weeks to raise International Ed awareness and celebrate. 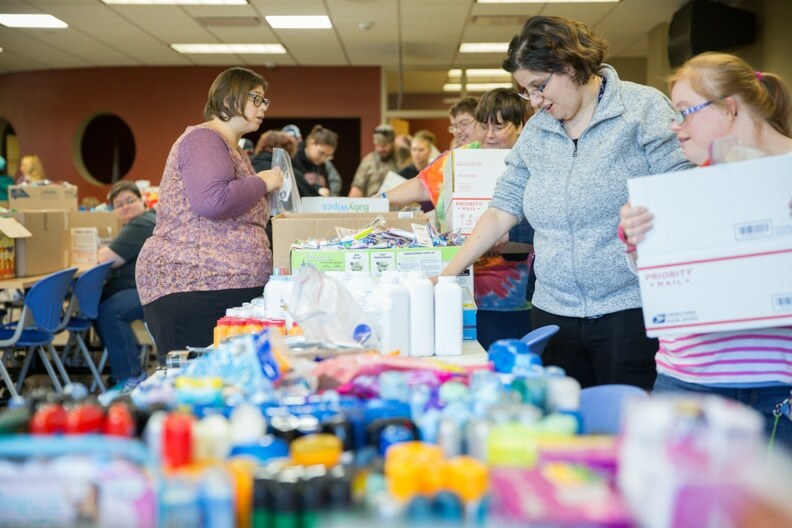 Moraine Park’s Beaver Dam campus just wrapped up its 2016 “Christmas in a Shoebox” drive. The drive’s goal was to gather and send 50 boxes of donations to troops overseas this holiday season. Its was organized by the Beaver Dam Student Senate, and roughly 100 different students helped at various points of the project. 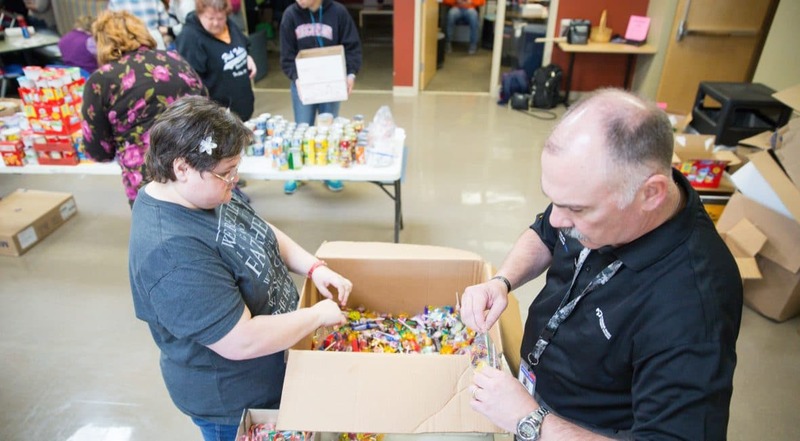 With the holiday season approaching, Moraine Park wanted to give back and show support for the men and women who are serving our country overseas. In order to make their time a little more enjoyable away from home this holiday season, students and staff from Moraine Park’s Beaver Dam campus conducted a “Christmas in a Shoebox” drive (all donations – deodorant, eye drops, candy, snacks, books, movies, etc. – had to be small enough to fit inside a shoebox). The drive was organized by the Beaver Dam Student Senate, and roughly 100 different students helped at various points of the project. In previous years, our record for overall donations was 35 boxes. This year, we aimed higher – hoping to gather enough for 50 boxes of donated items. District Student Government sponsored the third annual Student Leadership Conference on Friday, Oct. 28 for senate and club members at Moraine Park. This conference featured speaker Jon Vroman, and was held at the Lomira Country Club. Looking for a once in a lifetime opportunity? This is your chance! 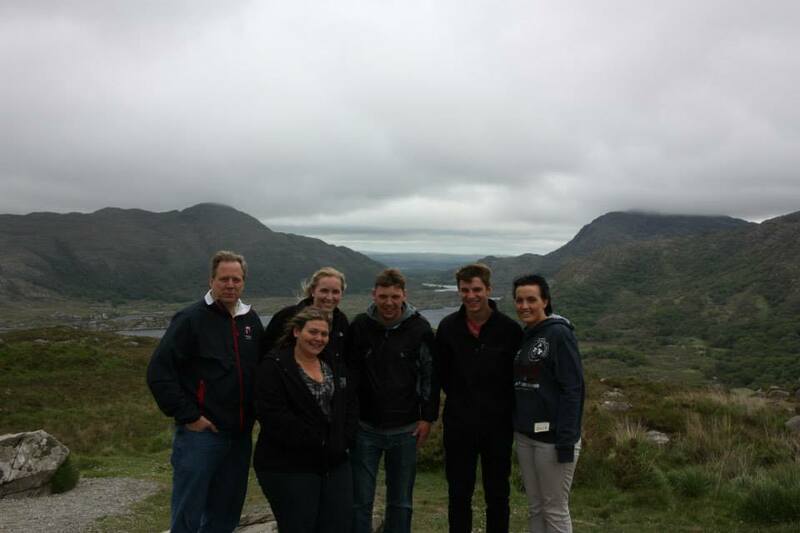 Travel to Ireland for two weeks in late May – early June. As we approach and celebrate the holiday season, let us not forget about those who will be away from home serving their country. In order to make their time a little more enjoyable students and staff from Moraine Park’s Beaver Dam campus are conducting a “Christmas in a Shoebox” drive in order to collect items to be shipped to service members currently stationed overseas. Moraine Park manufacturing students attended the International Manufacturing Technology Show (IMTS) in Chicago, IL on Sept. 12th. 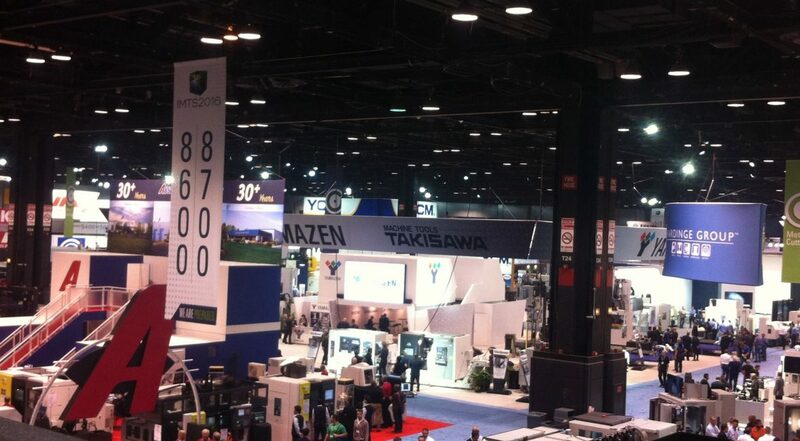 IMTS is America’s largest manufacturing show, featuring more than 2,000 exhibiting companies.